With just 3 easy ingredients, this Crockpot French Onion Chicken Recipe delivers a grocery store full of flavor! 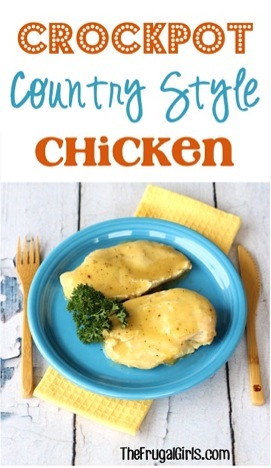 Craving some Crockpot Chicken?? 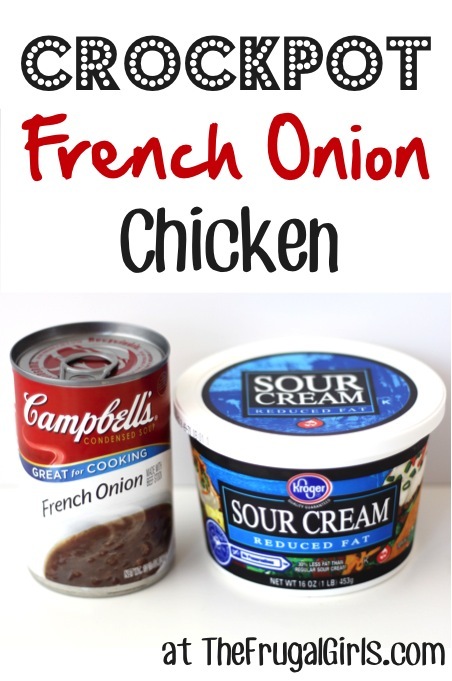 How about some Crockpot French Onion Chicken?!? 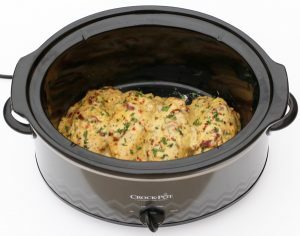 This Crockpot Recipe is incredibly delicious, and seriously EASY! It’s kind of like a boneless skinless chicken breast smothered in your favorite flavors of rich and creamy French Onion Soup. SO yummy! FREE Grocery Gift Cards for Your Groceries! 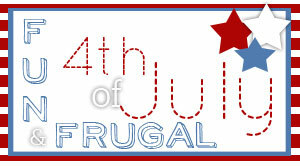 Follow The Frugal Girls on Pinterest for more Easy Recipes and Fun Tips! That’s it ~ now wasn’t that easy?? 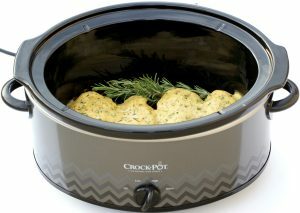 Serve this crockpot meal with Rice, Vegetables, Potatoes, or Bread as a tasty side! 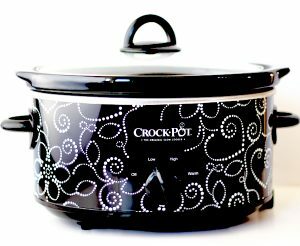 On the hunt for more yummy Easy Crockpot Recipes?? 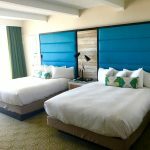 Here are more you’ll LOVE! With just 4 Ingredients, this Easy Crock Pot Recipe delivers big flavor with itty bitty effort! The crazy delicious flavor explosion is also thanks to a secret little ingredient… Bacon! Now are you ready for the recipe? 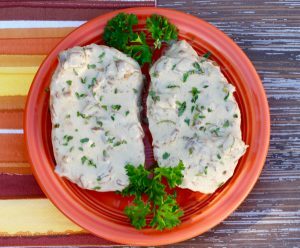 Infuse some Italian style comfort food into your weekly menu with this yummy Crockpot Creamy Italian Chicken Recipe! It’s just 4 ingredients, and super delicious. Who said a chicken dinner needed to be complicated?!? Serve up your chicken dinner Italian Style tonight! I love how this easy Crock Pot Chicken Marsala Recipe delivers such rich, delicious goodness! Every plate at dinner is devoured each time we make it!! 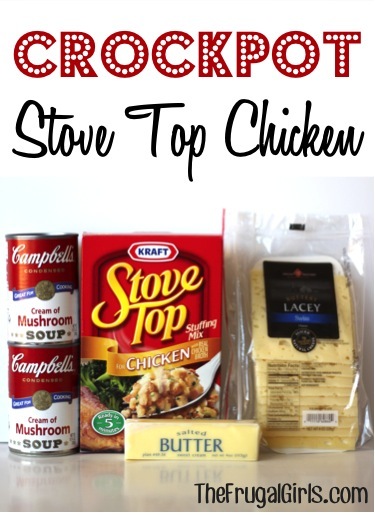 You’re going to love this yummy comfort-food Crockpot Stove Top Chicken Recipe! 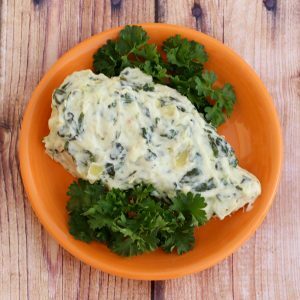 Buckle your flavor seat belts, it’s time for some rich and creamy Crockpot Spinach Artichoke Chicken! Warm and creamy with wonderful Tomato Garlic flavor, this Crock Pot Sun Dried Tomato Chicken is chicken perfection in your Crock Pot!! The yummy flavors of the sauce combined with fresh Garlic, herbs, and ooey-gooey cheese can’t be beat. Then simply serve with a side of Pasta and you’ve got the easiest ever restaurant style meal at home! Are you ready for the recipe?? One part super-easy, one part ridiculously delicious. It’s just 3 easy ingredients… but you would never know! This Crock Pot Garlic Parmesan Chicken Recipe is so rich and delicious… butter makes everything better!! 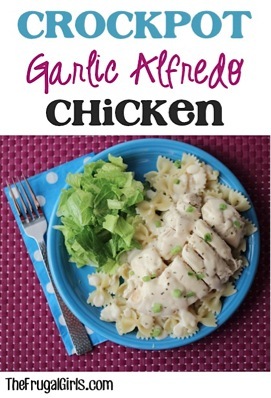 You’ve just stumbled across a rich and decadent Crockpot Garlic Alfredo Chicken Recipe! Yum!! This Crockpot Garlic and Lemon Chicken Recipe adds Garlic Lemon goodness to your Chicken dinner! Ready for some French Onion goodness for your chips? These 3 Ingredient Crockpot Recipes pack a whole lot of flavor into dinner… minus the effort! 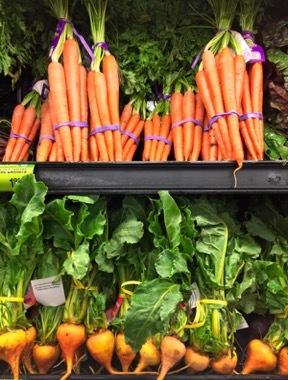 Just because dinner tastes amazing, doesn’t mean it has to be difficult! 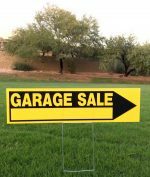 Have fun getting inspired by these Frugal Girls favorites! Once you drain the juices, you mix the juices with the sour cream and soup? You’ll drain and discard the juices. Then you’ll mix the French Onion Soup with Sour Cream and pour that over the chicken. This will ensure a thicker more flavorful sauce. Hope that helps! We were moving this weekend and discovered the stove/oven didn’t work at the last minute, so my crockpots have been out through the ringer. Using what I had, this was a favorite last night. I used bone-in chicken thighs and increased the time. I didn’t have the soup on hand, but used onion soup mix, and stirred it and some of the cooking juices into the sour cream. Served it with crockpot potatoes and a side of broccoli. Thanks for the great recipe! That sounds delicious, Mandy! 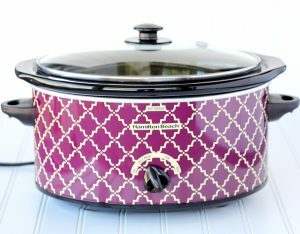 Crockpots are definitely a lifesaver during a big move! Made these with chicken tenderloins. My 5 year old looooved it! Soooo yummy and the chicken wasn’t dried out at all! Definitely will be make again! So glad to hear your family loved it, Heather! Using tenderloins is a great idea! Do you add a can of water to the soup before mixing with sour cream? Hi Joan ~ no water is needed… you’ll just use the contents of the soup can. Hope that helps! Thanks again ….. Can’t wait to make ….. have a wonderful week!!!!! 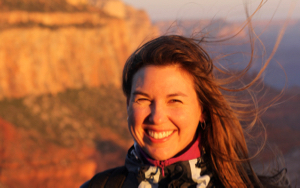 You’re very welcome, Anne… hope you have a great week, too! Have you ever tried replacing sour cream with Greek yogurt? I haven’t tried that yet, but if you do… let us know how it turns out! 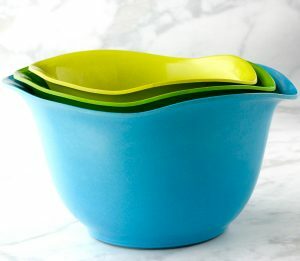 What do you usually serve as a side with this? Noodles, rice? Sounds terrific! It’s in the pot now! 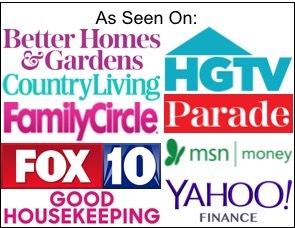 Thanks for the great crockpot recipes- I love them. Curious if the sour cream could be substituted with Greek yogurt? Don’t you need liquid in the pot to start cooking the chicken? 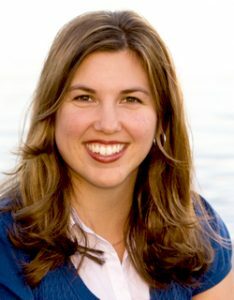 Hi Laura ~ no liquid is required, as the chicken will end up cooking in its own juices that it releases. Hope that helps! Can you use frozen chicken breasts? I did and it turned out great. 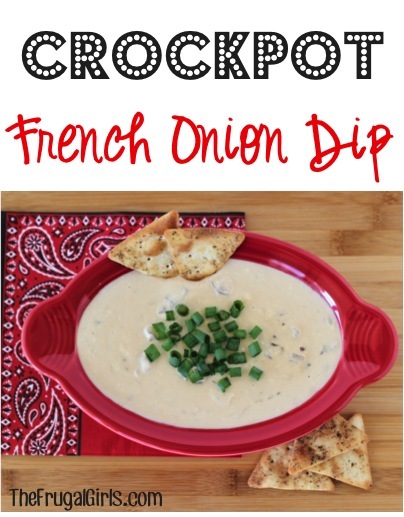 Has anyone made this with dry onion soup mix? Would you just add the dry soup to the sour cream or would you prepare it first? 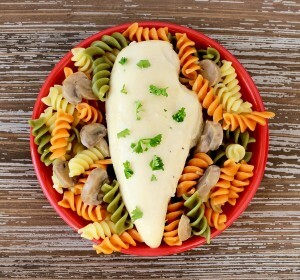 Also, has anyone made this with frozen chicken breasts? I have found that anything cooked with French onion soup is delicious! 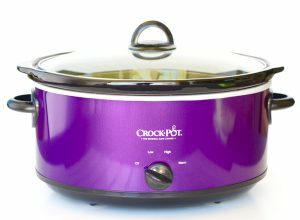 I love my crockpot so much that I have 3 sizes and use them often!! Can I put semi frozen chicken on? If so how long do I cool it? Can you cook the chicken on low first? If so, how long? Hi! I’m only cooking for myself so I was wondering if I could freeze a portion of your chicken crockpot recipes and only cook the other portion? How would it turn out if I weren’t able to drain the chicken juices and just cooked it all together at once? As I’ll be at work while it cooks. Do you have to add water or anything to cook the chicken? So it doesn’t dry out? This sounds so wonderful and easy. 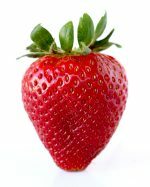 I would like to follow you and recieve emails with recipes.